The policy, objectives and goals of the Chamber are defined, directed and implemented by minimum 7 and maximum 15 elected members of the Board of Directors. It is headed by the President who has Vice President(s) and the other Board Members to assist him. The Board is supported, and the day to day tasks are handled, by a full-time permanent staff members. Currently the Board consist from 9 Directors and one Advisor. Mr. Jari Hietala has multiple job roles in Thailand and the rest of Asia. He is the CEO & Founding partner of a Hongkong- based consulting firm Asia Sales Channels Ltd, which helps European firms to set up their sales channels and improve their sales performance across the Asia- region, primarily in China, East-Asia and South East Asia. In addition he is representing a few Finnish companies in the region. The third role of Mr. Hietala is in Thailand, where he works for the BOI- promoted energy technology firm Agon Pacific Co. Ltd as a head of business development. Previously Mr. Hietala used to work 20 years for Finland’s trade promotion organization Finpro. He was twice posted to Thailand during his Finpro career. 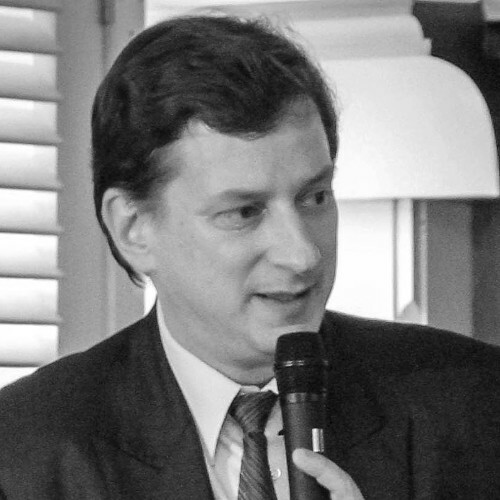 First in 1994 to 1998 as Finland’s Trade Commissioner for Thailand and second time in 2005 to 2010, when he worked as Vice President for Finpro Asia. In addition to Thailand Mr. Hietala has lived and worked several years in Hongkong, the UK and Belgium. 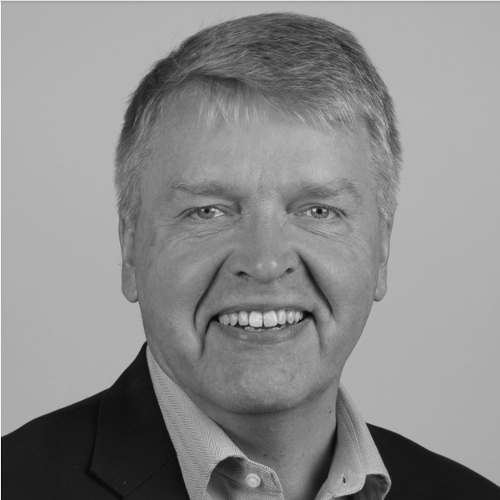 Mr. Hietala has graduated from Turku School of Economics and Business Administration in Finland in 1985 with a Master’s Degree of Science of Economics. 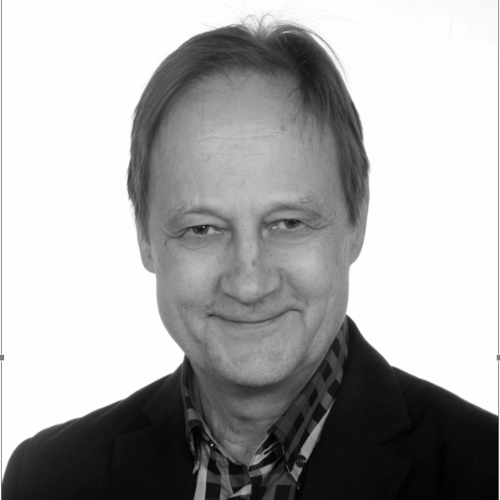 Mr. Antti Aromäki is the Manging Director of St1 Renewable Energy (Thailand) Ltd. The company is a subsidiary of St1 Nordic Oy, which is a privately owned Nordic energy group whose vision is to be the leading producer and seller of CO2-aware energy. The Group researches and develops economically viable, environmentally sustainable energy solutions. St1 focuses on fuels marketing activities, oil refining and renewable energy solutions such as waste-based advanced ethanol fuels and industrial wind power. The subsidiary was established as a part of St1 focus on ethanol production technologies that utilize biowaste and residues. Currently St1 Renewable Energy (Thailand) Ltd., is piloting and running a R&D program of cassava pulp ethanol production process. Experience from Thailand and the region since 2003. Antti Rahikainen worked as Head of Center of Excellence (CoE) at Nokia Mobile Networks until the end of 2017. CoE provides technical consultancy to customer projects and pre-sales cases worldwide by teams located in over 20 countries. Their expertise is mobile networks performance optimization for 2G, 3G, 4G and Core networks - including 5G soon. Leadership/management roles for past 27 years while working in telecommunications business for 32 years. Sr. Leader in Nokia. M.Sc. (Electr. Eng.) from Helsinki University of Technology. International experience from living in seven countries in Asia and Europe with business travelling over 30 countries. Based in Asia for the last 26 years, Thailand total 14 years. Mr. Jorma Manninen has been working in Thailand for Padaeng Industry Public Company Limited for two years and he is assigned to act as Managing Director of PDI-CRT Company Limited investing in metals recycling business. He is a materials recycling and waste management professional with over 20 years of experience in business and project management as well as marketing, sales and key account management. He moved to Thailand in January 2017 and joined TFCC in March 2017. 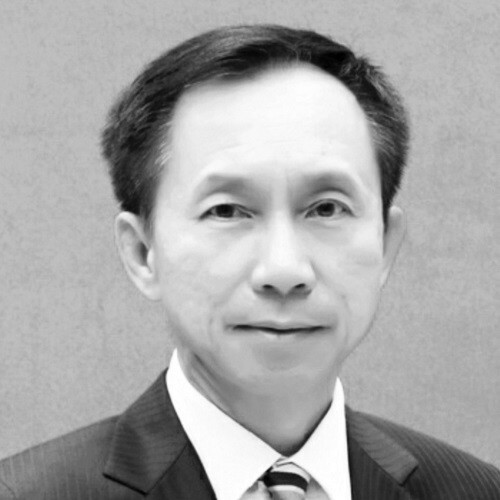 He was elected a director of TFCC in October 2017. He holds an Executive MBA degree from Aalto University, Helsinki, Finland and he is a Project Management Professional (PMP)® certified by Project Management Institute, Inc., USA. He is also a Graduate Member of Thai Institute of Directors (IOD) and has completed the Thai IOD Directors Certification Program (DCP) certified by Australian Institute of Company Directors (AICD). Tiina Sipila-Simawit attended Tampere University Finland where she studied International Politics and Relations. During her studies she also work Department of Political Science. 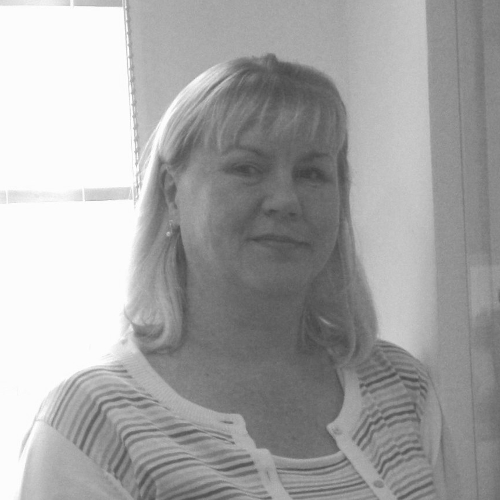 Tiina moved to Thailand over 20 years ago and worked with travel industry with different companies. Her duties were planning, organizing and doing round tours in South East Asia. She also worked as an Area Manager for Finnish tour company before joining Euro–Center Thailand. Wichien Harnpraween, a founder and currently Managing Partner of the law firm called Wissen & Co Limited, established in June 2005, practicing mainly in all commercial and civil matters. He has been practicing law within the Scandinavian environment for long period of time. With his knowledge of law from the renowned law faculty of Thammasat University in Thailand for his bachelor degree, and master of law degree from the world class university, i.e. University of Cambridge, in the United Kingdom, he has been well accepted by clients and investors from overseas for their business venture in Thailand. He has been also a member of the Board of the Scandinavian Society Siam, one of the oldest non-profit organization in Thailand and received the reward of Member of the Year in year 2015. He now serves as a member of the Legal Committee of the Stock Exchange of Thailand which he has been elected to this prestigious position in the year 2014. Wichien used to serve as the chairperson of the Employment Committee of the Joint Foreign Chamber of Commerce, and member of the Trade Competition Committee of the Thai Chamber of Commerce. Ville Majanen is a hands on startup entrepreneur whose ventures include www.e-ville.com - online store focusing on Chinese electronic gadgets like Oukitel smart phones, CCTV cameras and 3D printers. For Finnish companies Ville Majanen and his team offer sourcing, quality control and wholesale support locally from China. 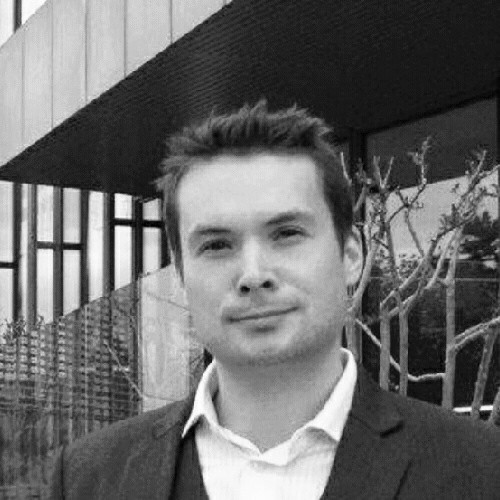 Ville Majanen has lived in Hong Kong since 2006 where he started as an Exchange Student (BBA) before launching his businesses. Now he travels between his company offices in Shenzhen, China; Bangkok, Thailand and Mäntsälä, Finland. The group employs a total of 35 employees. In Thailand e-ville.com has their customer service and marketing teams. Mr. Jukka Katajaharju is a COO and Co-Founder of a international software development company Codemate Ltd. Jukka is ICT industry professional with around 20 years of experience in large software development and consultancy projects as a software designer, architect and project manager. A specialist in information technology. 30 year experience with different kinds of information systems, including GIS systems. Understanding of the whole development process starting from business and data models, via programming and user interfaces up to system integration and enterprise architecture. Wide knowledge of different hardware, operating systems, servers and applications. Long experience of public administration systems in Finland, Africa and Asia at local and national level. Mr. Kai Tuorila has been working close to 30 years as an independent Thailand based business consultant operating all over the South-East Asia Region. With Master of Science in Engineering at Tampere University of Technology in Finland, and MBA from the Asian Institute of Technology in Thailand, his strengths in the areas of energy, environment, life sciences, industrial sourcing, education etc. have helped him to build deeply rooted networks throughout the South-East Asia. From 2010-2015 Mr. Tuorila was also the Country Representative for Finpro (official trade promotion organization of Finland) in Thailand, looking also after Myanmar, Lao PDR and Cambodia. In addition to his consulting work in Thailand, he is presently looking after the Business Finland’s (formerly known as Finpro) office in Myanmar as Trade Representative. Karri Kivela is a marketing and business development professional with over 25 years of experience in large sponsorship and CSR projects as a sponsor benefit program planner and project director. Karri has been in charge of marketing and sponsorship of many large international events including the Marketing Director position of IOC World Games. Karri values the opportunity to share experiences and explore ideas to build strong partnership foundation for TFCC. Karri holds a Bachelor of Commerce degree from Sain’t Mary’s University, Halifax, Canada and has worked as Executive Director for TFCC since 2015. I am Milla Laine and I am 22 years old Business and Hospitality Management student from Lahti. 3rd January I started my practical training in TFCC Ofiice. My practical training is for 3 months until the end of March and this training is part of my studies in Lahti University of Applied Sciences. I am very excited to have this opportunity with TFCC and I am eager to learn more about the chamber activities and the international trade in general. I am looking forward to work with TFCC members. The office of the Chamber is located on the 3rd floor of the Forum Tower in the Huay Kwang area of Bangkok. The building is located on the Ratchadaphisek Road close to the Huai Kwang MRT station and Ratchadaphisek Soi 10.